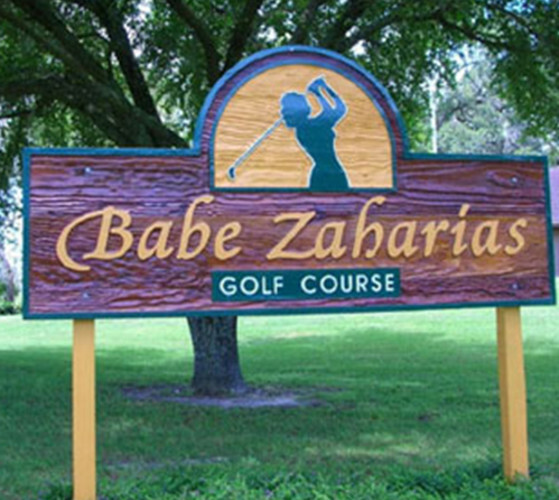 Located just 20 minutes from downtown in the Forest Hills area of Tampa, "The Babe" meanders through a tree-lined residential neighborhood. 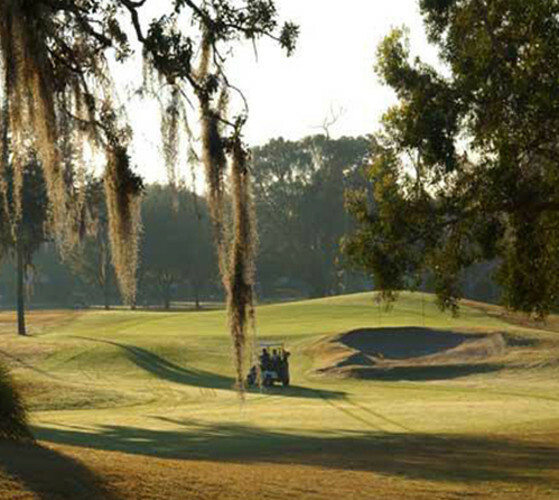 The course measures a modest 6,244 yards, but should not be taken lightly. Although both nines are par-35, the back side sports four par-4s in excess of 400 yards, providing a challenge for golfers of all skills. Admission Prices: 18 holes with cart $39 weekend, $35 weekday. Days/Hours of Operation: 6:45am-5:45pm DST. 6:45am-4:45pm EST.